The Cherry Mobile Flare S4 Max is an Android smartphone that can last for days. Boasting a massive 4,200 mAh battery, it can last for two days with a single charge. With a 5.5″ HD Screen (720 x 1280) Display it is good for catching up on your favorite series. Coupled with a 8GB ROM, and 1GB RAM, it runs on 1.3GHz Quad-Core processor which can cover your multi-tasking needs. 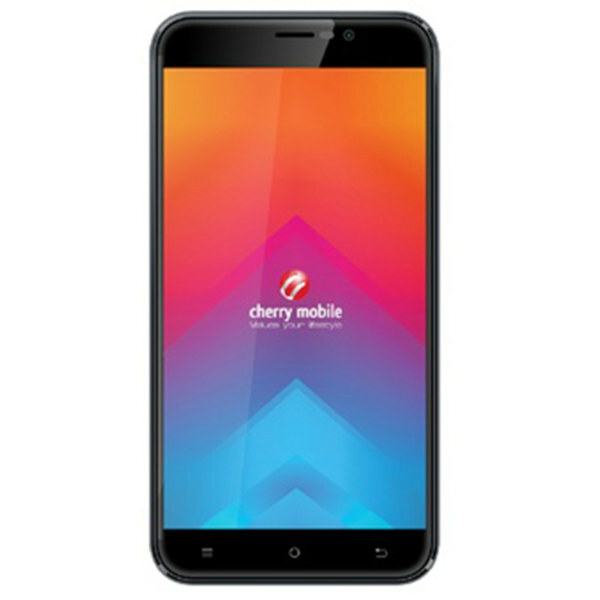 This is the Cherry Mobile Flare S4 Max Specs and Price.